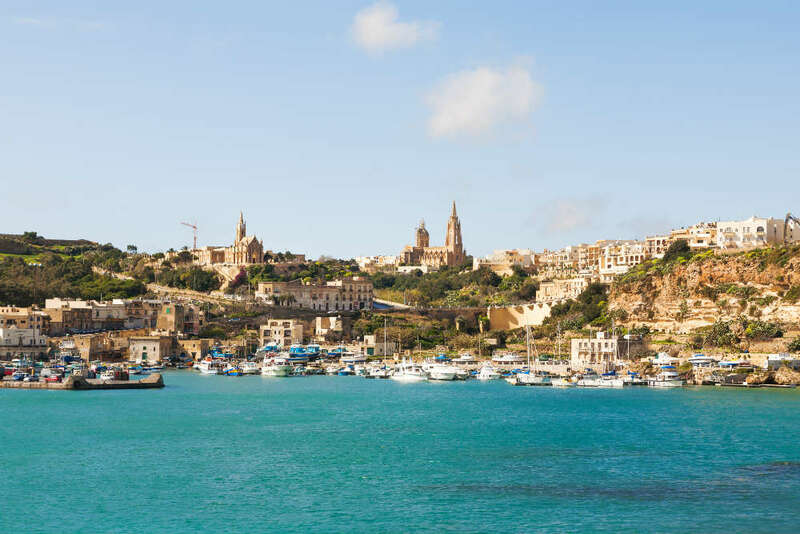 If you’re looking for a European holiday that’s a little out of the ordinary, then Gozo could be the destination you’re after. Gozo is the second largest island in the Maltese archipelago, and sits in the Mediterranean Sea around 100km south of Sicily. The weather is excellent for much of the year, with temperatures ranging from 22C in April up to a maximum of 31C in August. And if you’re thinking of booking an Autumn getaway, then Gozo will be very comfortable at 24C in October. Flights to Malta’s Luqa airport go direct from several UK cities, including London, Birmingham, Belfast and Edinburgh. Once you are in Malta, you then need to take a short ferry crossing to Gozo. These ferries run around every 30-45 minutes during the day, and fares start from around 5€ for foot passengers. There’s more information on the Gozo Channel website. Gozo may not have the bright lights and busy nightlife of some other Mediterranean islands. But a villa holiday in Gozo is ideal if you’re looking for a laid back getaway. The pace of life on Gozo is slow, and you may feel tempted to spend much of your holiday relaxing in your villa. But it’s worth paying a visit to Gozo’s capital city of Victoria, which has many attractions to check out. You could spend time looking around the shops, bars and restaurants, visit the opera or enjoy a firework display at fiesta time. The stunning Gozo landscape is packed with lush vegetation, hills and cliffs. This makes the island a perfect destination for cycling, rambling and rock climbing. If you’re after something less high-octane, you can also enjoy more relaxed pastimes like tennis and horse riding. 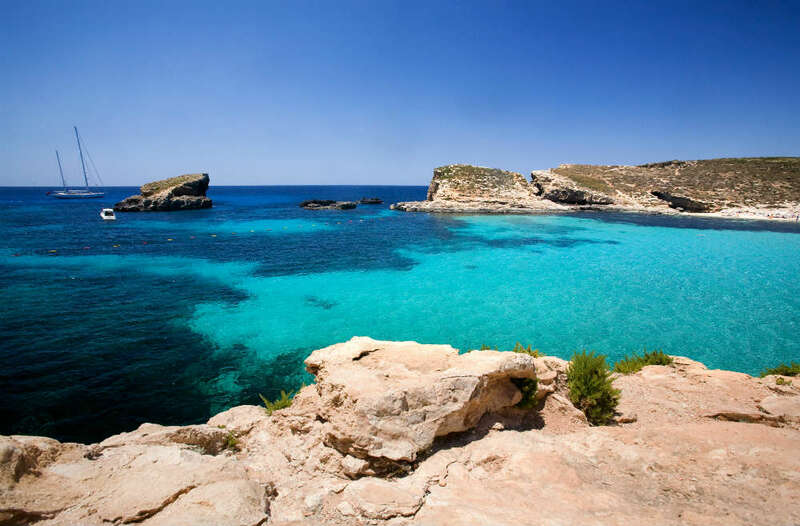 And of course Gozo is a great place to go swimming or diving. 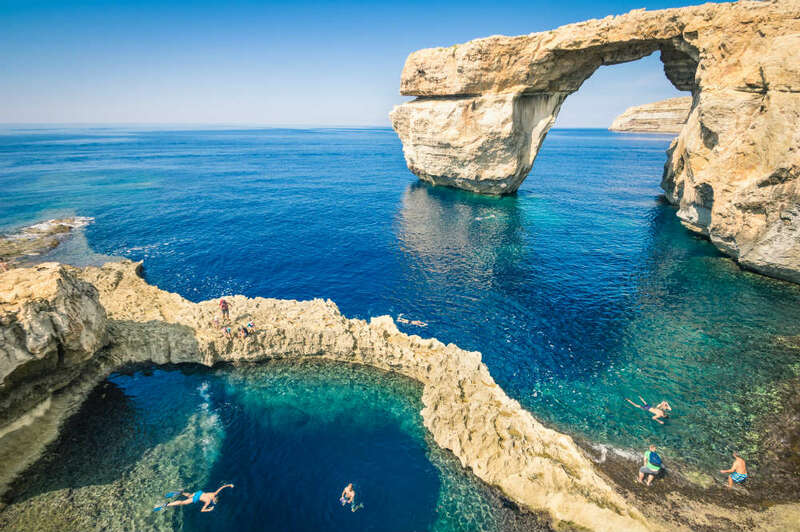 Until recently Gozo was home to the world-famous ‘Azure Window’, as seen seen in the photo below. This natural wonder was unfortunately destroyed by a storm, but the Gozo coastline is still packed with arches, caves and caverns. If good food is your top priority when you’re choosing where to go on holiday, then Gozo won’t disappoint. The leisurely pace of life on Gozo places great value on the local farming and fishing industries. This means that you’ll be able to choose from wonderful local produce, freshly caught seafood and just-baked bread when you’re visiting Gozo. The local wines are also worth checking out, and they go very well with the traditional Gozo snack of ‘Pastizzi’. This is a flaky pastry parcel filled with ricotta cheese and peas. There’s plenty to see while you’re visiting Gozo. The citadel in the main city of Victoria was originally used to protect inhabitants from the risk of invaders. It’s now home to the 17th Century cathedral as well as a number of fascinating museums. The Ggantija temples are a definite must-see for your holiday on Gozo. These amazing stone structures are believed to be even older than Stonehenge and the Pyramids. Whether you’re looking for good food, an active holiday or just a tranquil haven for relaxation, Gozo has a lot to offer. Click here to find out more about villa holidays in Gozo.